Always keep soap handy with this luxurious liquid dispenser. 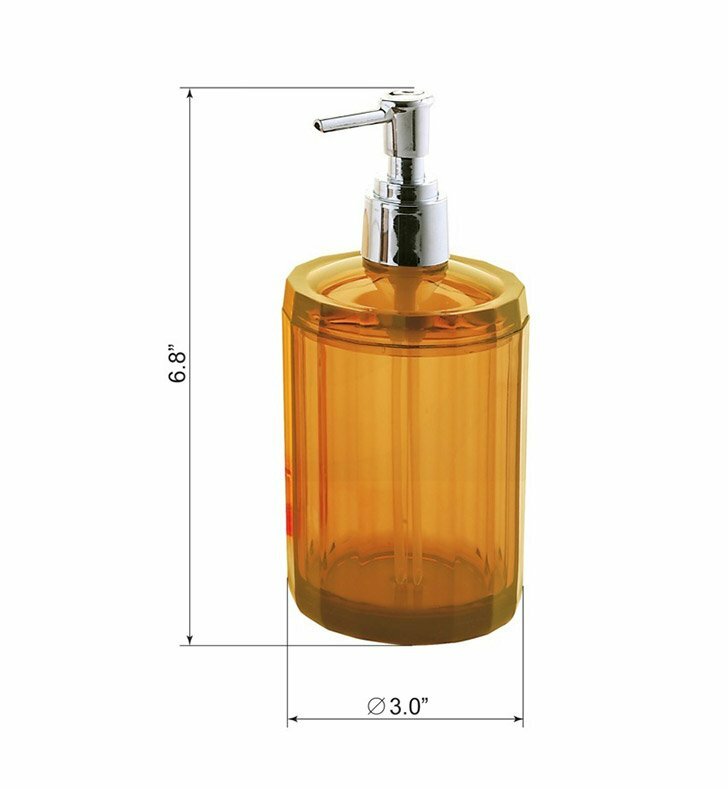 Free-standing and available in orange, this thermoplastic resins soap & lotion dispenser will fit perfectly into a modern & contemporary master bath. Designed and made by Gedy in Italy. From the Gedy Clematis collection.